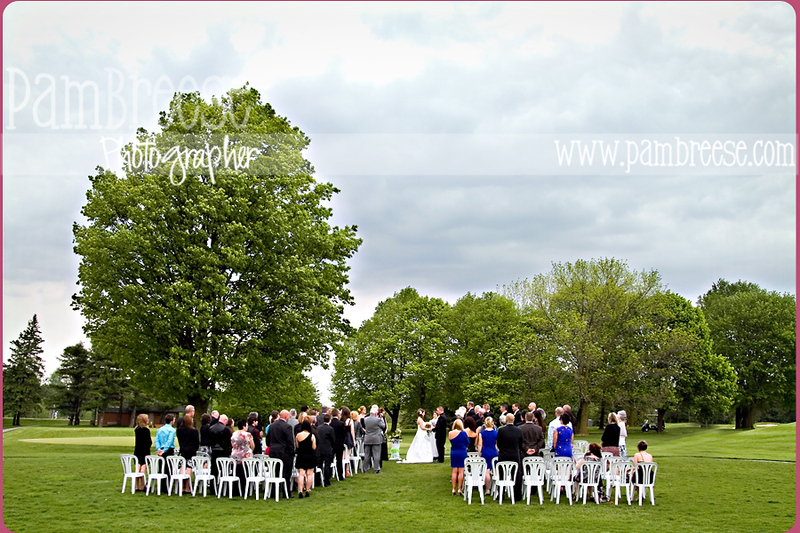 The Beverly Golf Club in Copetown, Ontario is a gorgeous location for a wedding. 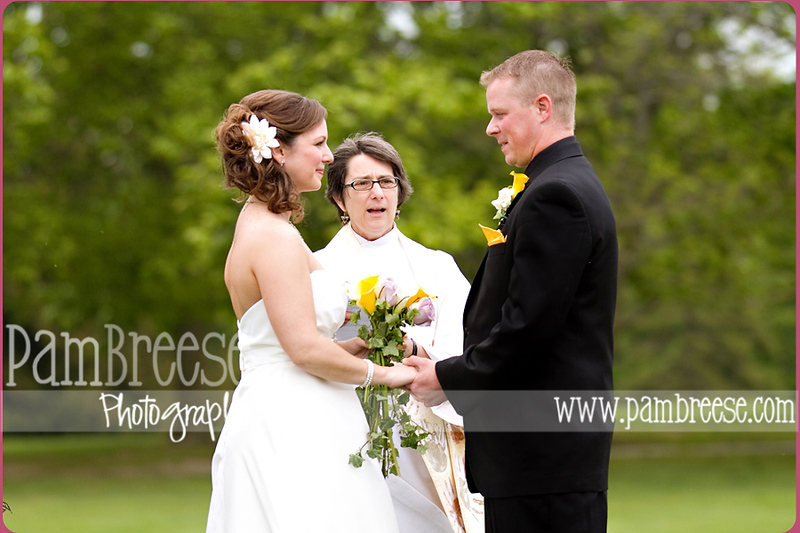 Erin and Ken's outdoor ceremony was breathtaking! During the ceremony, the wind picked up a little and blew some of the papers off of the registry table. I'm sure it was a great laugh for the guests to watch me run after the papers! Fortunately, there was a speedy groomsman who passed me by and grabbed them. 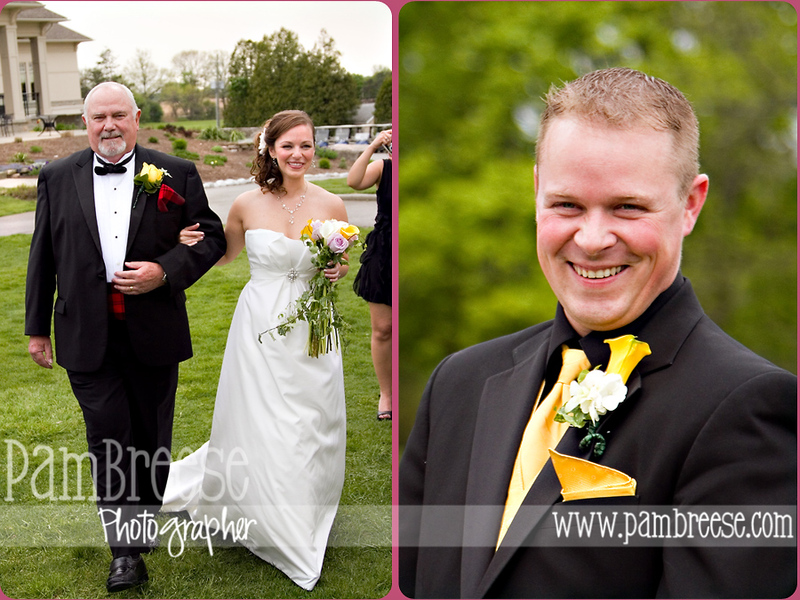 Here are a few shots of the beautiful ceremony.